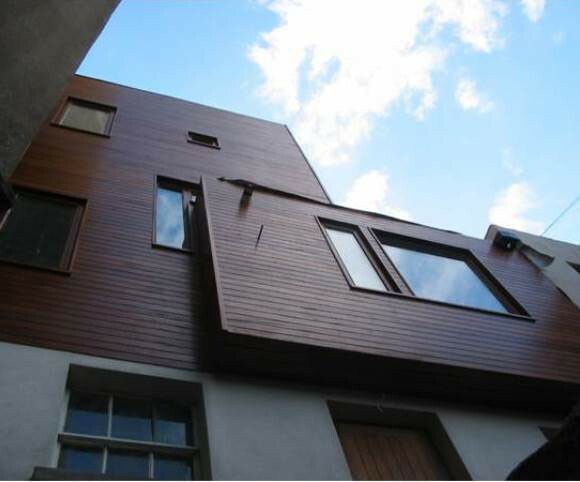 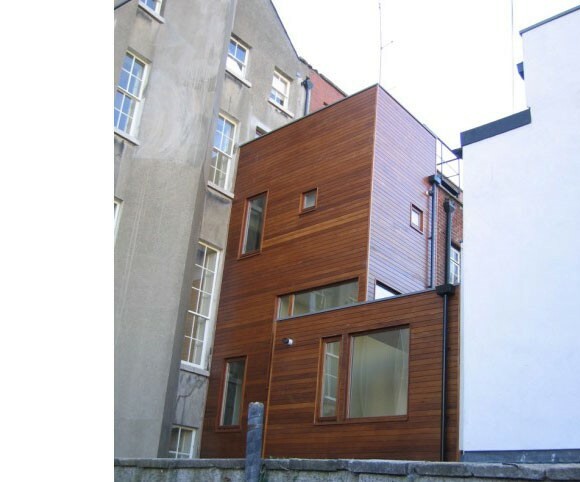 Refurbishment of a 1797 Georgian terraced building in Dublin City centre, a protected structure, and the change of use from residential of ground, first and second floor to office use. 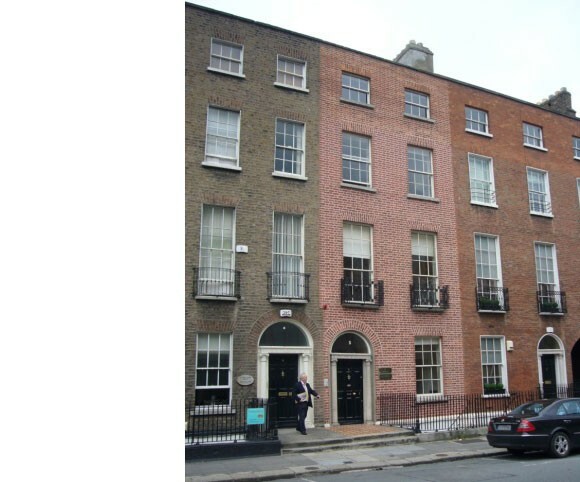 General conservation works to the entire building including re-pointing of the front facade, together with works required to maintain and bring the building up to current standards. 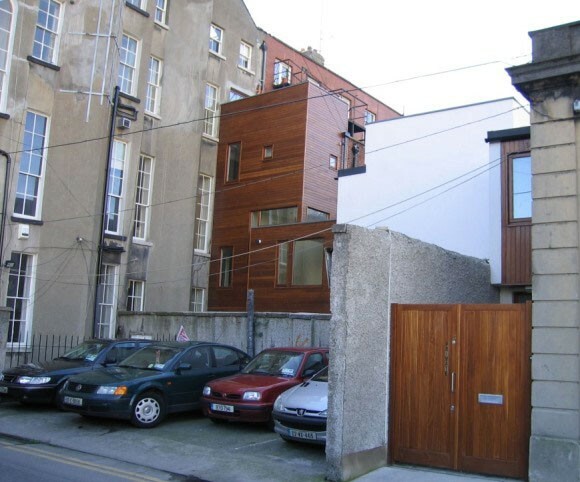 A one bedroom mews house was built in the rear garden.